In what some will surely call “executive advocacy” (or abuse), the governor of Virginia will sign a staggering number of individual clemency grants to restore the voting rights of thousands of ex-offenders in the state after a court decision Friday threatened to take them away, reports ThinkProgress. In a 4-3 decision late Friday, the Supreme Court of Virginia stripped away the voting rights from 200,000 ex-offenders who had recently regained full voting rights through one of Gov. 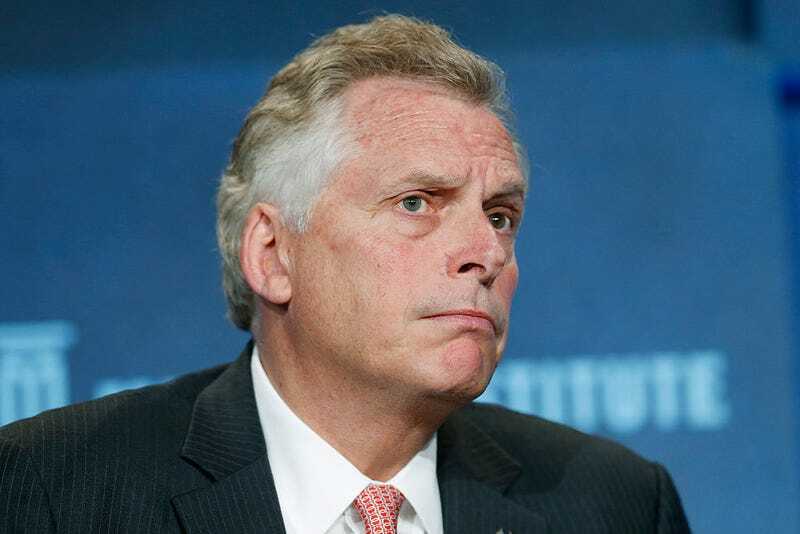 Terry McAuliffe’s executive orders, “effectively disenfranchising one in five of the state’s African American voters,” according to the site. The court ruled that the governor simply lacks the authority to issue rights restoration to everyone in the state with a felony record. ThinkProgress reports that 80 percent of those affected committed nonviolent crimes, and most have been out of prison for more than a decade. African Americans in the state are also adversely affected by incarceration. Of course Republicans believe they smell a rat. Those 200,000 ex-offenders who would technically be eligible to vote in November’s presidential election will most likely vote Democratic and, with numbers that high, possibly swing the state and just maybe the entire election. Is it altruism, politics or a little of both?